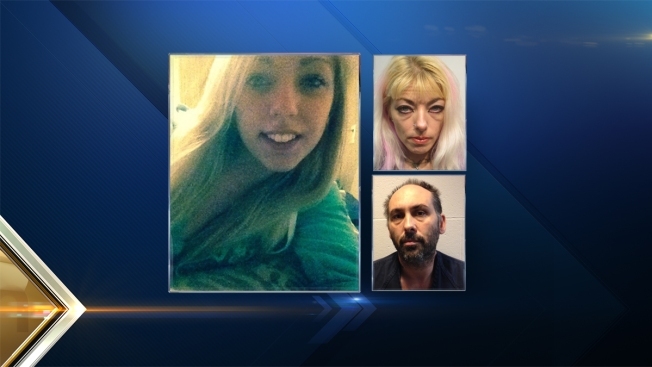 A New Hampshire mother charged in the October fentanyl overdose death of her 17-year-old daughter is requesting evidence in the case. Foster's Daily Democrat reports attorneys for 41-year-old Jazzmyn Rood filed a motion for pre-indictment discovery. A hearing is set for Monday. The pretrial procedure allows the defendant to obtain evidence from the other party by means of police reports or witness statements. Rood's daughter, Evangelique "Eve" Tarmey, died on Oct. 17 at a Rochester motel of acute fentanyl intoxication. Rood is charged with endangering the welfare of a child, reckless conduct and conspiracy to possess a controlled drug. She is being held on $10,000 bail. Prosecutors say the state objects to the request because it's not required to provide that information until after the person has been indicted.